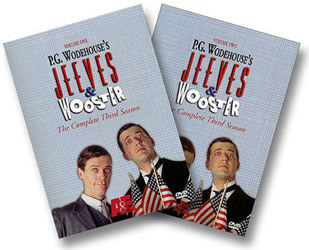 Also see "A Bit of Fry and Laurie"
If you love Hugh Laurie as Dr. Gregory House, be warned that in this series he isn't the smart Jeeves but the dim witted, bumbling Wooster. Shows part of the range of this actor. 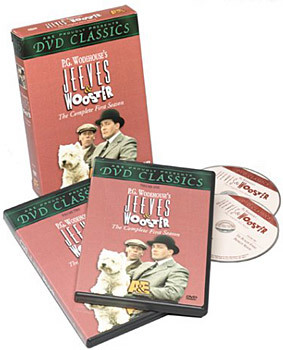 Most of the individual two disc seasons/series below are about $32-35 each. 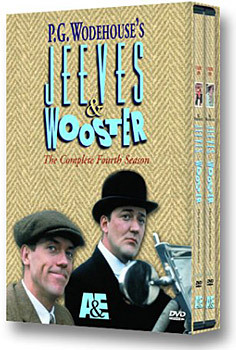 But you can get all four series in a set for about $97 which means a whole series is free if you want all four. 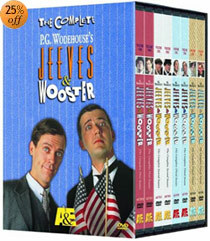 The image to the right takes you to the offer for the complete four series set: The Complete Jeeves & Wooster Megaset. 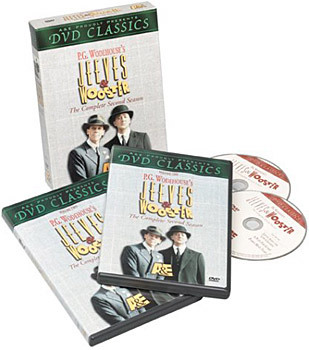 This will also be available on July 18 from Amazon UK in Britain for Region 2: "Jeeves And Wooster - The Complete Series".